You can download your volume summaries inside the OCP. Consider including “product types” for each claim that you enter to have a more comprehensive volume summary tool. 2. Analyze the results by using "PivotTable" on your needs. Insert PivotType -> drag ‘product type’ to row labels, ‘Claim Type’ to column labels, and then ‘unit x’ to values -> done! -> This tab helps you identify your key suppliers. 1. Convert all FSC input volume to output volume in Tab 2 by adding a column for entering conversion factors. 2.Build up your accounting record and compare FSC input and output.  This will help you meet this requirement and speed up your FSC COC audits. Why is transaction verification needed?